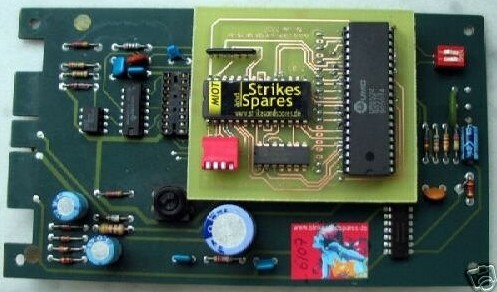 I found a complete description of the replacement board for the 6530 in the Gottlieb Pinball systems multisoundsystem. Now added to the 6530 page. Until now I only saw an advertisement for a 6530-005 in an 70ties magazine. But today I found an ebay advertisement selling these IC’s. A Rockwell variant, date code 8114. Without any description, so the function is still unknown. But a photo is now found! My drawer is full with a supply of 65XX IC’s. Some bought, some donated, some salvaged. From old to quite recent.